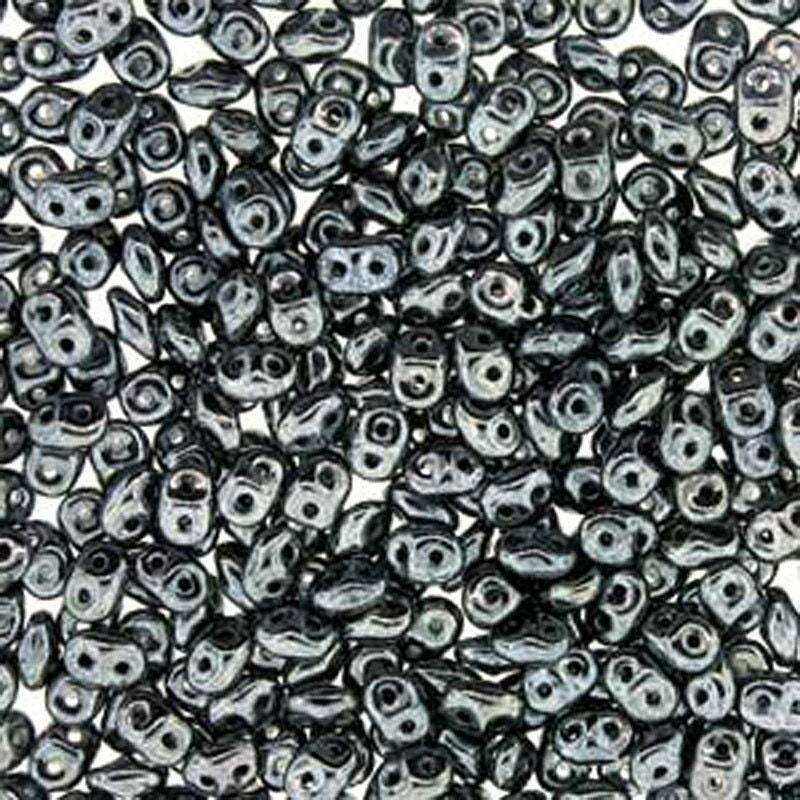 2.5x5mm Hematite two hole Czech pressed glass super duo seed beads. I really like this dark gray, shiny superduo. Softer than black, it goes so nicely with other grays and blacks. Item was as pictured. Prompt delivery!